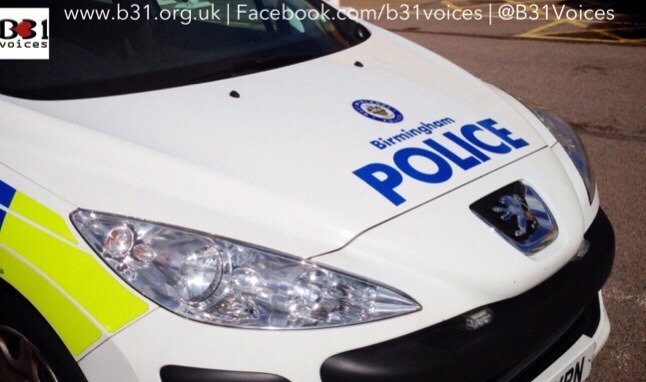 West Midlands Police have issued an appeal for information after receiving reports of gun shots being fired in Bartley Green yesterday (Saturday 30 July). Officers were called to the junction of Field Lane and Scotland Lane at around 5.30pm. While no injuries were reported, it was reported that shots were fired and a white Vauxhall Corsa was seen leaving the scene. Two men aged 23 and 22 have been arrested on suspicion of possession of a firearm and they remain in police custody. Anyone with any information is urged to call police on 101 or Crimestoppers anonymously on 0800 555 111.